Posted on January 9, 2018 by Brian Bowersock in Hybrid Repair, Interesting Info! California is already among many of the states that require emissions testing in order to have a registered vehicle. This law was put in place in 1982 in order to improve environmental conditions that were deteriorating thanks to all of the pollution released by gasoline-powered vehicles. 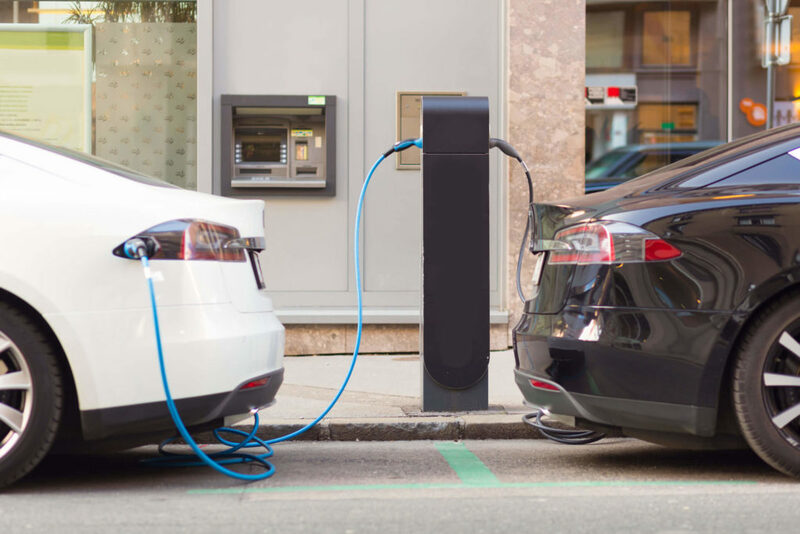 Hybrids entered the California automotive market around 2000 and the government encouraged green driving by offering multiple benefits and incentives to hybrid owners. All of this is a step in the right direction, but lawmakers in California still aren’t willing to rest on the subject. Climate change is a serious matter. Lawmakers are proposing a potential ban on all pollution-emitting vehicles (Not including commercial vehicles weighing over 10,000 pounds) that they would like to put in place by 2040. In 22 short years, California residents searching for new cars will be limited by the law. Banning pollution-emitting vehicles also means that the hybrid will be counted out of the market and consumers will be pushed towards EVs. California isn’t the only region to consider and start preparations for a ban on cars powered by fossil fuels. Countries like the Netherlands, Norway, France, the United Kingdom, India, and China have all invested in similar plans in an effort to eliminate the harmful emissions causing climate change. California is trying to reach its long-term goal of reducing its greenhouse gases 80% from what they were recorded in 1990 and this might just be the measure it takes to reach that goal. But what does this mean for sellers, consumers, and mechanics in California? The state already buys more cars than any other state in the U.S. and even some countries such as France. This would cause a large shift in the auto manufacturing market, resale and auto repair. Auto manufacturers are going to have to find more ways to set themselves above the competition and tweak pricing so that this massive wave of new consumers is able to afford the vehicles. Re-sale businesses may be stuck with useless vehicles that can’t be sold in the state, especially since this news is being released 22 years before it’s predicted to be enforced. California mechanics will need to start familiarizing themselves in the servicing techniques necessary in order to stay in business. Consumers will be forced to start purchasing EVs and need to start saving and researching this different breed of car in order to prepare. Climate change is a big issue we are facing today, and states like California are not overlooking the matter. Big changes could be in the near future for Californians, and who knows, maybe the attitude of change will spread!